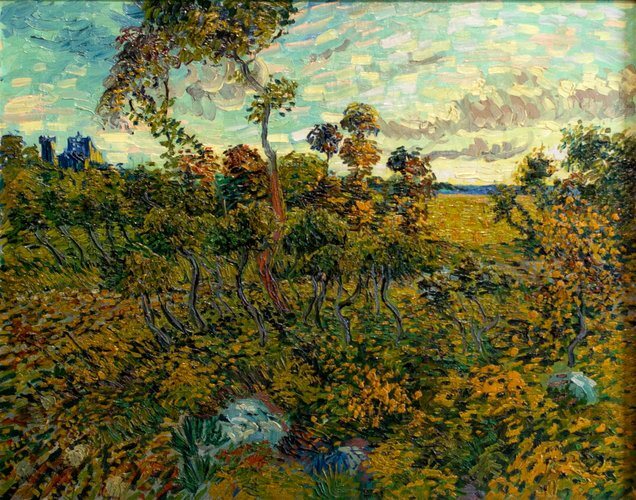 This beauty has come to light and declared to be the work of the Dutch master, Vincent Van Gogh. I honestly have to say that this is one of my favorite pieces that he has created. I love everything about it, especially his brush strokes and his color usage. 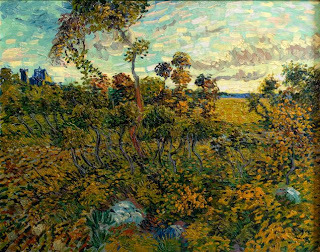 This painting was painted in Arles in 1888 around the same period that he painted his well known "Sunflowers", "The Bedroom", and "The Yellow House". I hope to go to the magical place where this painting resides.